They’re relevant, quick, easy, little nuggets of truth that can apply to your life right this moment. But I beg you . . . Please don’t read your bible like this. Have you ever had potato chips for lunch? Not with lunch, or after lunch, but just solely had potato chips for lunch? Seems like a good idea in the moment; quick, easy fix, then an hour later you’re hungry again? This kind of bible reading does for our souls what junk food does to our health, it may satisfy in the moment, but gives us no nutrients in the long run. It’s like eating a cupcake once every couple of days, expecting to feel energized, nourished, healthy, and fit. If life is a marathon, we all know living on a diet of cupcakes and potato chips won’t get us very far. The same is true for our spiritual life. A few verses ripped out of context to try and “fix us” or a quick one-minute devotional won’t work for long. God’s word is not intended to be read with a “me” lens. It’s intended to be read with a “He” lens, getting to know Jesus and sinking deeply in relationship with God. It won’t always feel like eating a cupcake. There may not always be life application right away. It won’t always leave you feeling warm and fuzzy, because it’s not a fortune from a fortune cookie. God’s word is Living Water that is meant to give you endurance in suffering and lead you to worship (Romans 11:33-36). The Bible is meant to show you the picture of God, who He is, how He loves and pursues His people, and what He does to bring us into His kingdom. My friend Whitney writes about God’s story here in a way that helps us understand the bigger picture of the bible. I’m afraid when we read “For I know the plans I have for you, declares the Lord, plans for welfare and not for evil, to give you a future and a hope.” (Jer. 29:11) in a way that makes us thing that flat tire we got on the way to work was to prosper us, we’re missing the point. 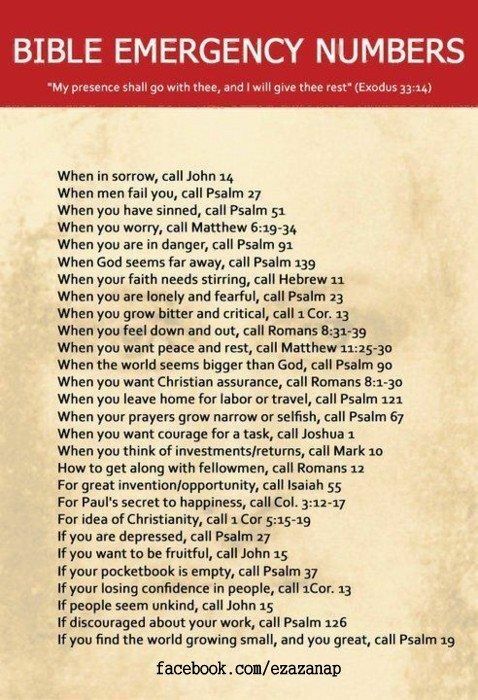 When we read the bible like a phone book to help with our “issues” it’s me centered, not God centered. When we read the book “A Proverb a Day Keeps the Devil Away”, we’re reading the bible as superstition not sustenance. 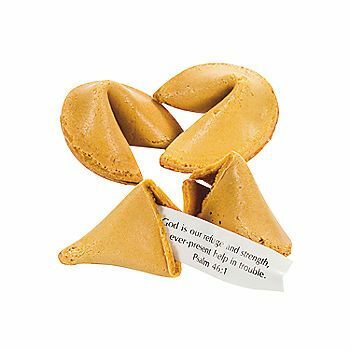 If were looking for a fortune from a fortune cookie, we’re missing the big picture of God’s story. When we use scripture like a shot of espresso, we’re missing out on cultivating a relationship with the Living God. These types of approaches to God’s word seem like a quick easy fix, but ultimately they leave us feeling empty and dry, rather than satisfied and fulfilled. So maybe instead of solely reading God’s word for you, what if you read it to know Him? What if instead of looking for a quick fix, we sit down for a nice meal and cultivate a relationship? So I ask, for a season, will you try something a little different with me? Put away the lists and devotionals for now, and consider reading one book, a few verses each day, instead? 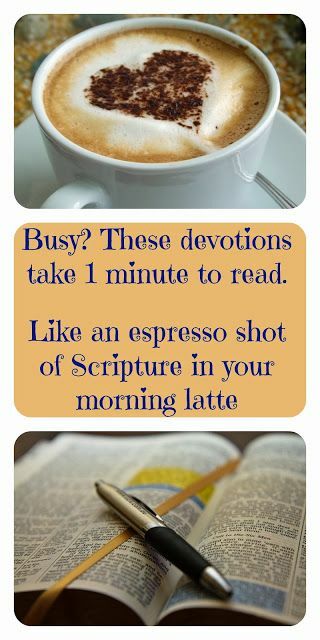 It may be the same amount of time as reading a devotional or making your espresso, but will lead to even greater joy and contentment in the LORD. Read Isaiah 55. What’s one insight or observation you had from this chapter? What are some of the instructions listed in this chapter to find true satisfaction? Where are you seeking satisfaction and fulfillment outside of God and His word? What are some things in your life you may need to cut out or ways you can slow down to be satisfied by God alone? Check back tomorrow for some practical tips on how to read the Bible.